It is likely that the IT stocks that built up momentum ahead of the season could consolidate a bit, more so in the case of shares of companies with subdued outlook. But the market outlook, in general, remains positive. Dips mark the time for picking up those stocks. The largest IT company by market cap, TCS, broke through a major resistance level of 2,095 on Monday in National Stock Exchange (NSE), picking up from where it left last week. If last week's consolidation was in anticipation of good results, Monday's has been building on the momentum provided by better-than-expected results and positive outlook. TCS profit jumped 18 percent to Rs 8,126 crore in a better-than-expected showing. 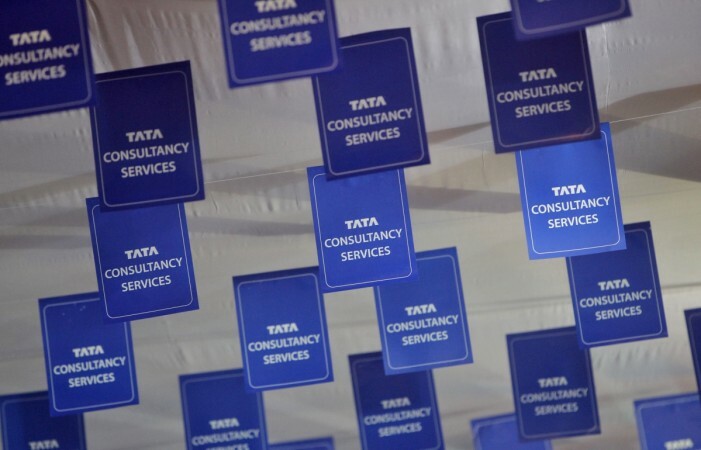 TCS guidance is for the momentum in revenue to continue into FY20 despite some macro challenges on the horizon. Brokerage firm HDFC Securities is bullish about the scrip and targets 2,385. The share looks in line for a breakout after going through multiple resistances. It was trading near the day's high of 2,117 with one hour for market close on Monday. The share opened with a gap up showing a strong buying trend. The share closed on Friday at 2,014, having traded sideways from the previous day's close of 2,019. 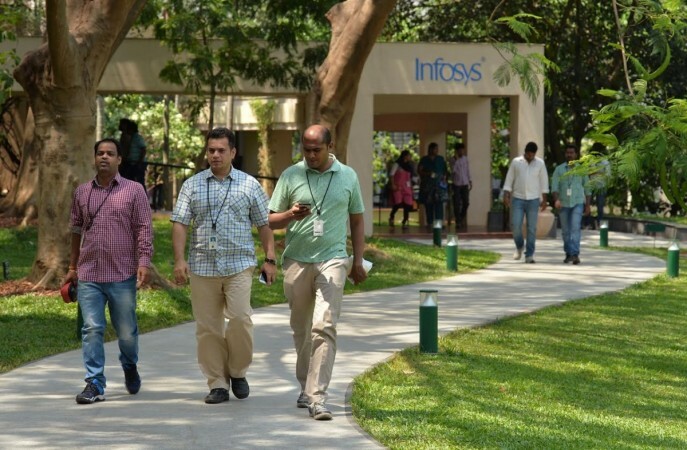 Infosys also came out with better-than-expected numbers of 10.5 percent year-on-year increase in profit after tax to notch up Rs 4,078 crore alongside TCS on Friday. But the share suffered on Monday from lacklustre guidance that predicted lower revenues on account of macro-economic challenges in the year ahead. The share that closed on Friday near the low of 747, opened gap down on Monday and hit a low of 732. The share has recovered somewhat and was trading at 727 near the day's high of 731. Market observers suggest waiting for Infosys stock to consolidate before getting into position for a target of 840. The share is still inside the Ichimoku cloud signifying uncertainty, though the conversion line is still above the baseline, confirming the beginnings of an uptrend, which still requires confirmation through the next few candles. The third largest IT company, Wipro, is also in focus this week as the results are expected later this week. The stock gained through last week in line with analysts' expectation of robust numbers. The share is knocking at a key resistance level of 290 and a breakout is on the cards if the results beat estimates and the guidance is bright for FY20. The scrip is supported by good volumes buying pressure still evident. The share is trading at the day's high of 289 and is expected to maintain the momentum.